This post is from one of the 18 interns in the Real Time Farms Food Warrior Summer Internship Program. These interns are collect data, pictures, and video on the growing practices of our nation’s farms, collect food artisans’ stories, and document farmers markets. We all deserve to know where our food comes from! 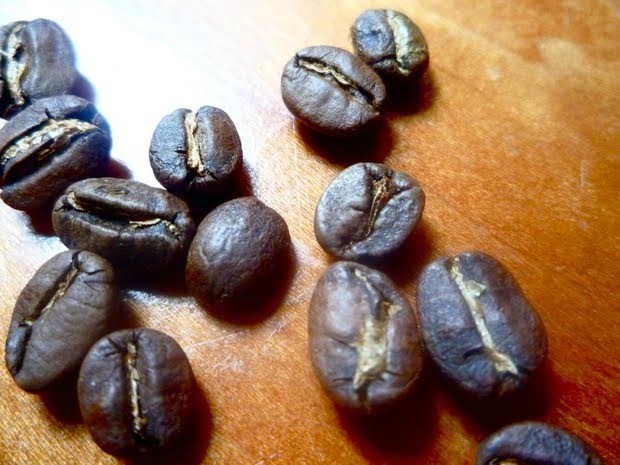 Café Justo is a small coffee grower cooperative based in Salvador Urbina, Chiapas, Mexico. What makes this cooperative unique is their certification of “Fair Trade Plus.” Similar to standard Fair Trade, Fair Trade Plus strives to improve the relationship between coffee growers and their customers. But what exactly merits the extra “plus” in Fair Trade Plus? In short, Fair Trade Plus requires a path to market that cuts out the middle man. 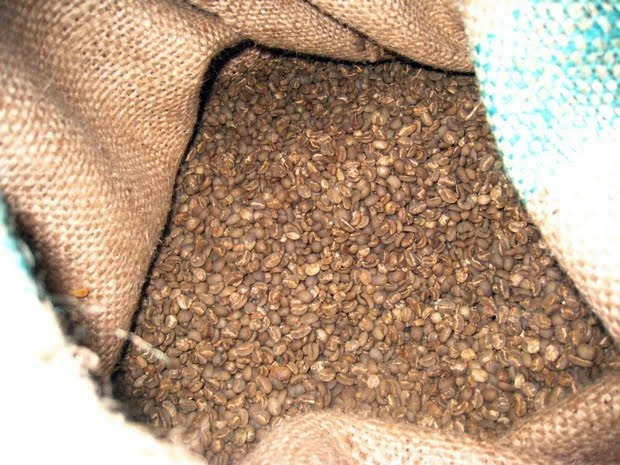 Typically, when raw coffee beans are imported to the U.S., the companies that roast and market the beans (the intermediaries) receive the bulk of the profits from the final sale. Instead, Café Justo is entirely grower-owned. 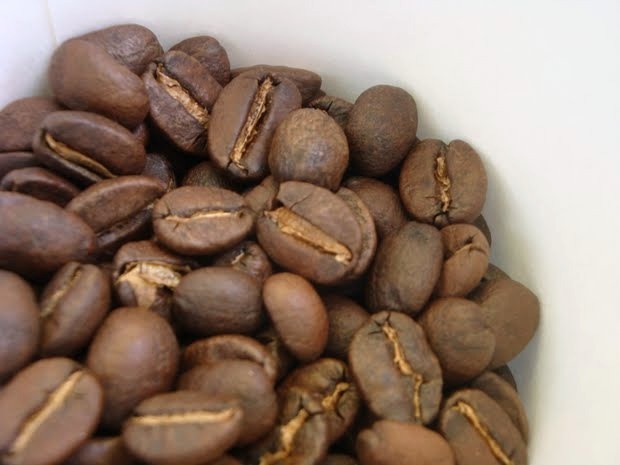 This means that the beans are grown, harvested, roasted, and distributed by the same hands. With Fair Trade Plus, the profits are returned to the growers. During this past March, I had the opportunity to meet with a representative from Café Justo, and to learn about how the cooperative got started. I was staying in Tucson with a group of Santa Clara University students to learn about Arizona-Mexico border issues. We learned that Café Justo was a response to a series of events. During the World Coffee Crisis of the early 90’s, the price of coffee fell dramatically. This was especially harmful for Mexico’s economy, since coffee is one of the nation’s largest exports. As a result, the small coffee growers were no longer receiving livable wages, and many abandoned their fields. Fair Trade worked to alleviate this, and ensured that the growers receive a fair price for what they produce. Café Justo decided to take this idea even further, and was formed in 2003 with the informal certification of Fair Trade Plus. They envisioned a system that controlled the coffee from the field to the cup, so the growers had complete control over their business. Ideally, the coffee growers would be able to sell their product directly to restaurants and other consumers. Realistically, this is impractical for the growers. Café Justo provides the capital, marketing, transportation, machinery, and packaging that is necessary to manage the business. In turn, Café Justo opens the growers’ products to a larger market, and allows the growers can concentrate on what they do best. Since Café Justo works directly with the co-op members, there is no need for a middle man. As a result of more a more direct path to market, some growers improved their earnings from around $35 per sack of coffee to around $130 per sack. Along with returning profits to the growers, there are numerous other benefits of the co-op. Café Justo is now able to provide healthcare for its members and their families. They also installed a public water purification system for Salvador Urbina. Most importantly, Café Justo creates an incentive for the growers to keep their land. Through providing stability to the coffee-growing way of life, the growers are able to stay in their home country of Mexico. Café Justo’s coffee is USDA certified organic, and is grown without the use of sprays, pesticides, or herbicides. The beans are shade-grown in the fertile soil along the side of the volcano of Tacaná. The beans are then sun-dried on patios. Since they are grown under ideal conditions, the coffee plants actually improve the soil’s quality after each growing season. The beans are harvested and cleaned in Salvador Urbina, Chiapas. After being transported to Agua Prieta, Sonora, the coffee is roasted, ground and packaged for shipment. Café Justo is the union of a social mission and a profitable business. And did I mention it tastes good? I had a chance to try the Arabica, and it was delicious. When you purchase their products, you not only know where the coffee is coming from, but where your dollar is going. This entry was posted in Food Warrior Interns, In the Pantry (food artisans) and tagged cafe justo, coffee, david beezer, fair trade plus, food warrior interns, mexico, organic, Real Time Farms. Bookmark the permalink.